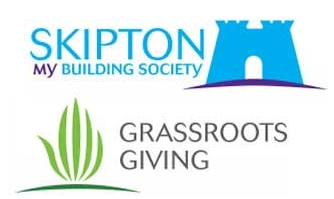 As a non-profit organisation, we have received overwhelming support from the local community. The following small businesses and large organisations have provided us with generous financial support, or have donated their goods/services, so that we can continue our work to support bereaved parents and their families. We rely entirely on voluntary contributions, and we are incredibly grateful to the businesses who support what we do. 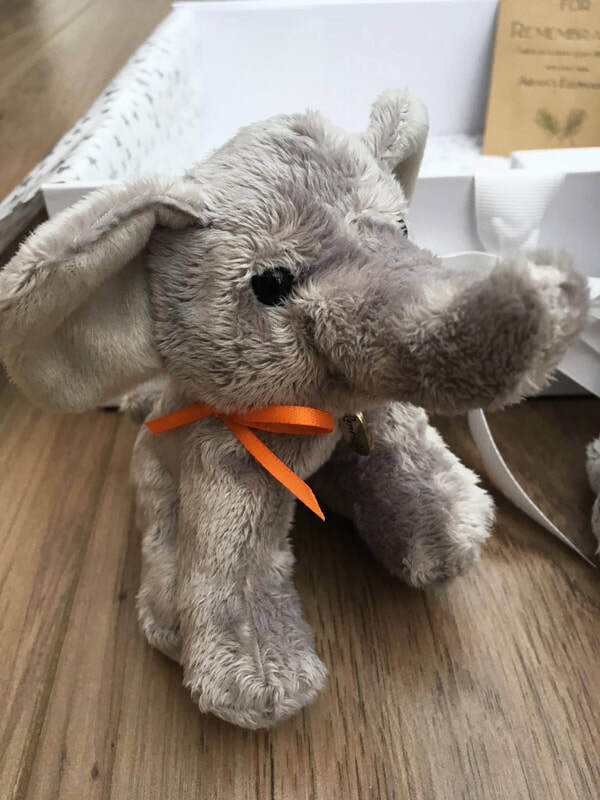 If you are a representative from a company who would like to make a community supporter donation to Aidan's Elephants, please get in touch with us.